Love it! 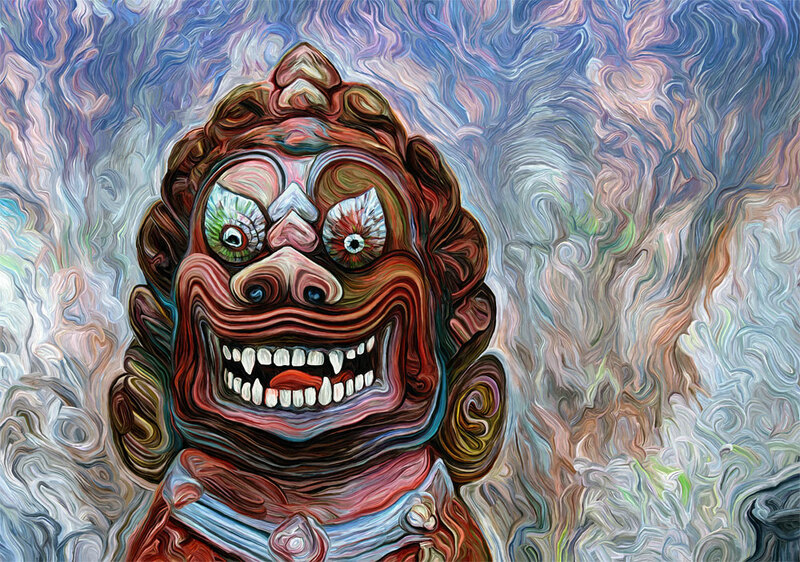 I’ve always been attracted to the fierce Tibetan and Hindu deities. Your painterly[? ; “?” not because I wish to demean but because I don’t know the correct use of “painterly”] depiction works so well for a mythical being!